A man shouted 'Allahu Akbar' meaning "God is great," stabbed one and injured four in Paris, city prosecutor François Molins told reporters. The incident took place around 9 p.m. (3 p.m. ET), it was a peak time as the streets and sidewalks were filled with people. 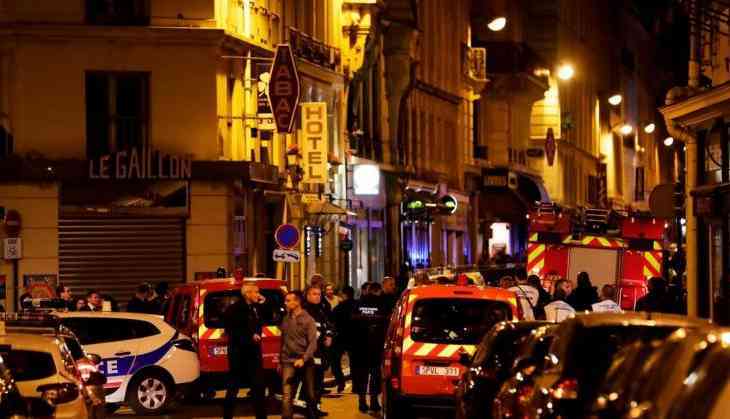 The knife attack injured four people in the 2nd arrondissement or district of the French capital. The attack took place 10 minutes away from Paris opera house, known as Palais Garnier. Paris police tweeted, the man with the knife targeted five people, killing one and seriously injuring two and lightly injuring the other two. The attacker was neutralized by police, said Interior Minister Gerard Collomb. The identity of the attack suspect and reason for the attack are unclear. The authorities have started a terriorism investigation. In an online statement, the media wing of ISIS claimed responsibility for the attack. President Emmanuel Macron tweeted his salute for police who "neutralised the terrorist". Also, French Interior Minister Gerard Collomb praised the French police for a quick response. He tweeted, "My first thoughts are for the victims in this odious attack."